Boston officials are moving on a program to offer city residents a bulk electricity-buying program. The city of Boston is finally getting into the electricity-buying business. Dozens of Massachusetts municipalities have already put their residents in group-buying programs, switching them from their local utility, largely to get more renewable electricity. Boston was the big market that had eluded the energy brokers — until now. “There was definitely a lot of questions and fear within the advocacy community,” said Michele Brooks, a community organizer with the Sierra Club. Austin Blackmon, Walsh’s energy chief at the time, expressed concerns about potential higher costs for ratepayers and wondered whether some residents would unknowingly be swept up into the program. Blackmon this summer left City Hall to join a California solar company. Last week, Boston officially began to solicit consulting firms that could launch and run an electricity aggregation program for the city. Boston municipal energy director David Musselman said the city did not intentionally drag out the process, citing the nearly $100,000 allocated in this fiscal year’s budget to hire an energy consultant as proof. If Boston’s plan ends up resembling those in nearby communities, most residents and small businesses would be placed in a program that provides more “green” electricity than Eversource’s default service offers. (Currently, Eversource and National Grid need to get 13 percent of what they procure from renewable sources, a figure that goes up every year.) 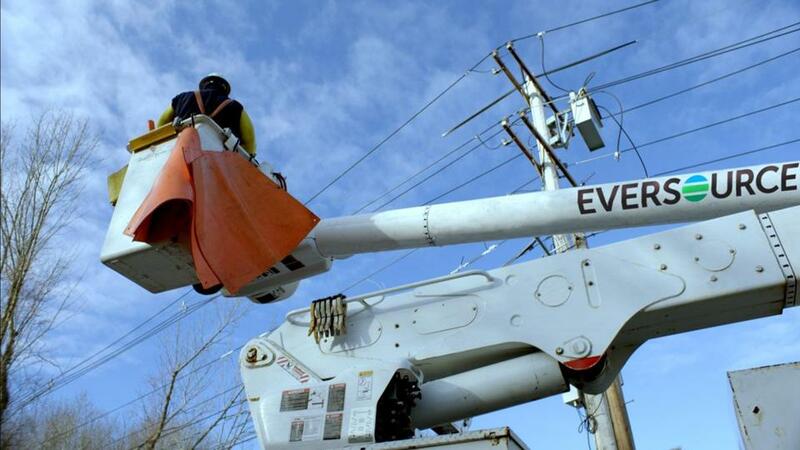 Consumers could opt out, and stick with Eversource. Either way, the utility still delivers the electricity. It’s too early to know if this process will lead to higher rates — green energy is often more expensive, but not always. The same principle holds true for those who stay with Eversource, but for a different reason: The utility is losing buying power as more cities and towns opt to get into the electricity-purchasing business. Edgar Dworsky, founder of the Consumer World website, based in Somerville, said Boston ratepayers should make sure they read the fine print when they receive mailings regarding the city’s electricity-buying program. If they don’t do anything, they would automatically be enrolled in the new program.